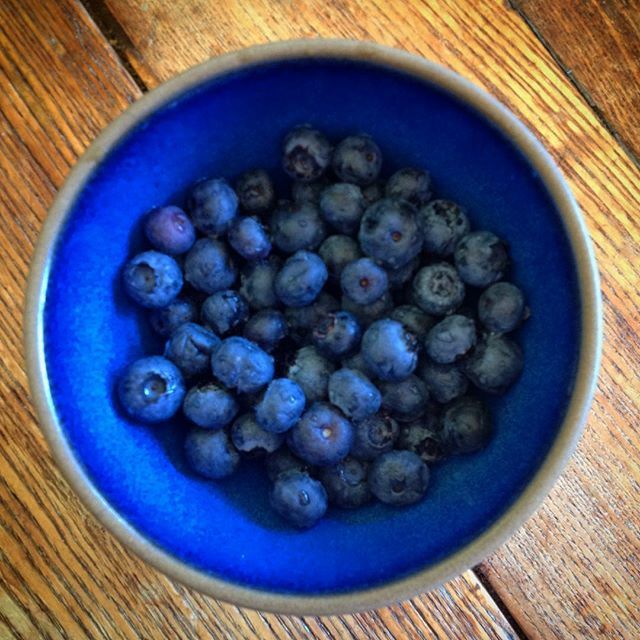 No fruit says summer like blueberries. When I was a kid, my uncle had a large blueberry patch up on the hill behind my grandmother’s house. We would spend lazy summer days picking them and eating them. I don’t recall any of them making them back down to the house. What fruit says summer to you?